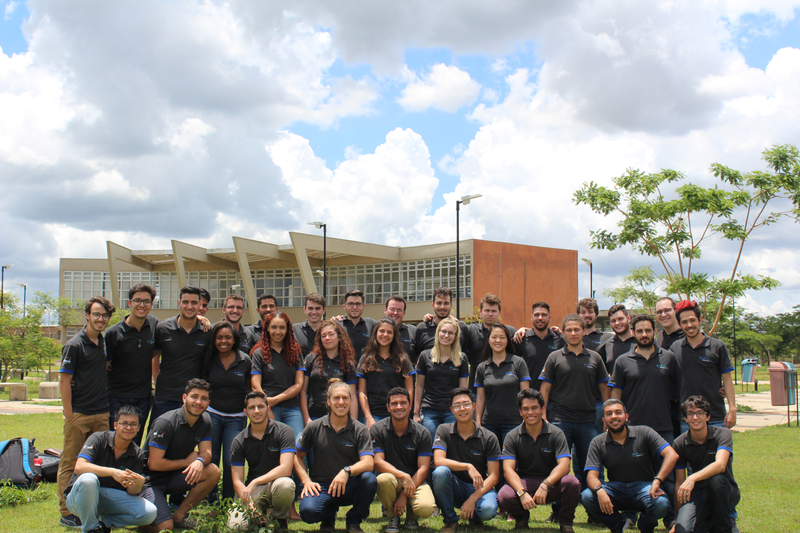 Formula E-Route is a Brazilian competition team, from São Carlos federal university, that designs and builds a high performance electrical vehicle to run at the formula SAE Brazil competition at the electrical category. E-Route's purpose is to complement the graduation of students, preparing them for real world problems and pursuing several extracurricular knowledge. The team is made up of engineers who love mobility and intend to innovate, wanting to make electric cars a reality in Brazil. As a new team, E-route is still in the design phase, and plans to be able to compete with a full car for the first time in 2019, seeking to be among the top 10 in Brazil.